Harvest Flowers is a family run business with over 20 years’ experience in growing and exporting flowers into the wholesale and retail market. Our three farms located at different altitudes across Kenya grow over 60 plus varieties of roses and flowers all year round. 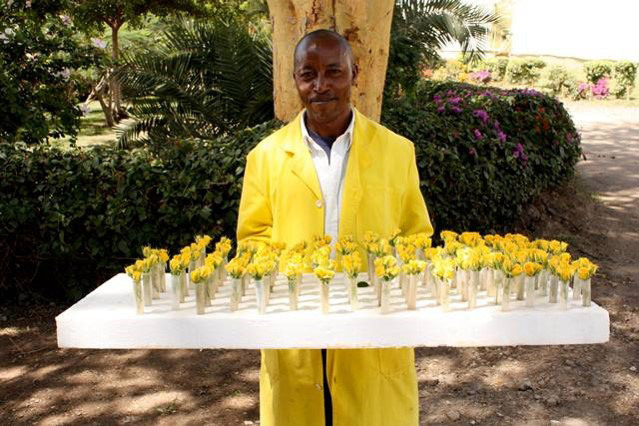 We employ over 1000 workers and annually export over 35 million cut flower stems as bouquets or flower bunches to the global market. 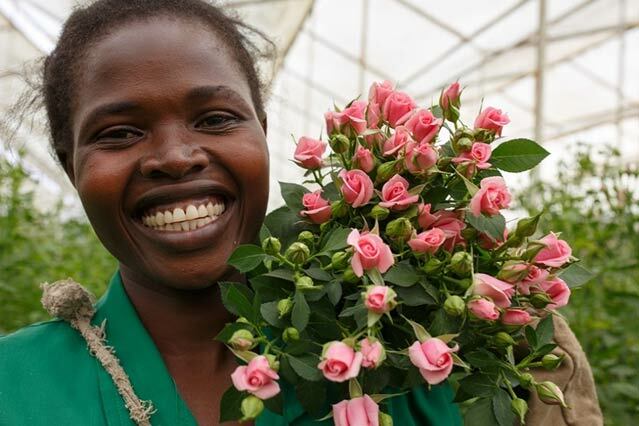 With our Kenyan farms being Fairtrade certified, all the roses and cut flowers are grown without artificial heat or light and as a result have a significantly lower carbon footprint. Kenya is a fantastic place to grow cut flowers with the ideal climate of long hours of sunlight, optimal temperature and rich soil. 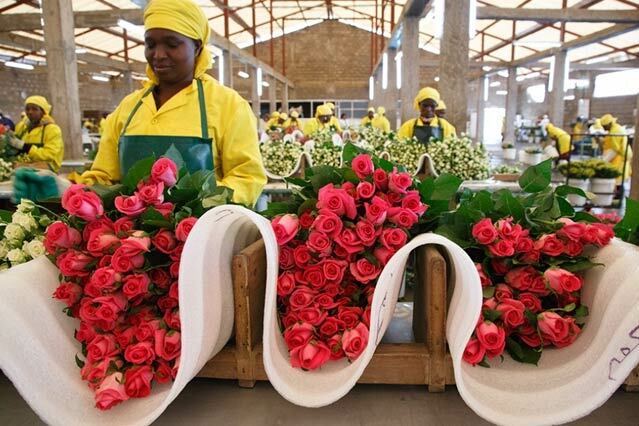 Our Athi River farm lies at an altitude of 1500m above sea level specializing in spray roses and intermediate roses under 23 hectares of greenhouse and is the closest flower farm to the international airport. Our other two high altitude farms are located at the foothills of the beautiful Aberdare mountain range where the cool nights and cold mornings allow for a longer flower stem and larger flower bud. 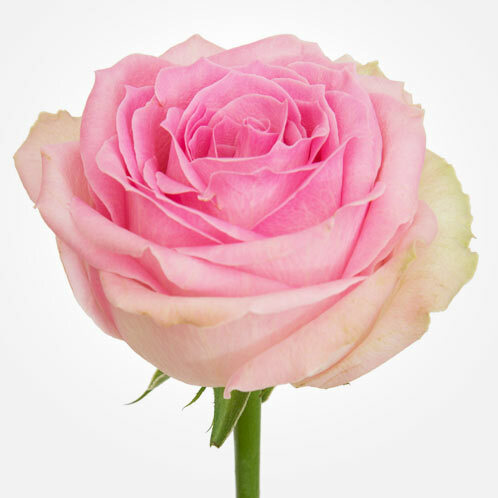 These two farms specialize in production of premium t-hybrid roses and spray roses. The current area under production for the two farms is 17 hectares hence a total of 40 hectares of land for optimal growing conditions. 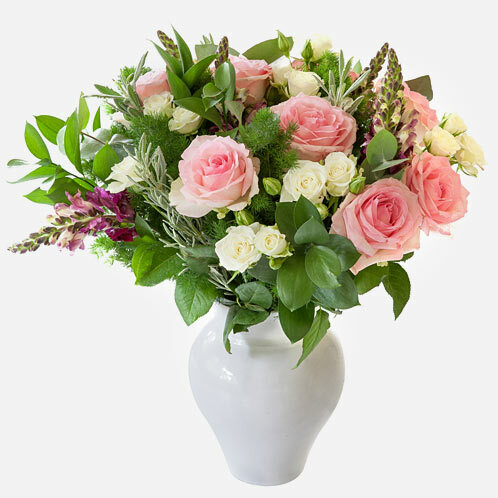 Thank you for taking interest in our flowers, please fill out the form and we will aim to get back to you as soon as possible.